Bankedge ensure that you are professionally counseled prior to admission and during your learning period with us, we continuously strive to keep our curriculum updated and relevant to real life banking environment. We have built up a repository of experience, expertise and excellence over the years in this specialized domain, and this, we open up for you to access and learn from, on the way to building a career of your choice in the exciting world of banking. SBI, the largest Public Sector bank in India has launched its recruitment drive for 2019. Having a branch network of over 24,000 branches pan India, SBI is known to provide huge number of opportunities for young graduates to launch their careers in banking. Register for the drive and understand the scope and opportunities available with the largest bank of our country and get a chance to work in an exciting, motivating and synergized environment. 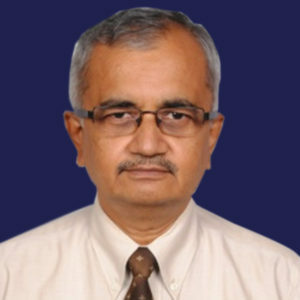 P T Srinivasa – Senior Faculty. A senior Banker, Mr. P T Srinivasa, has rich experience in Treasury and Trade Finance, apart from his vast experience in the areas of Retail Banking and General Banking. 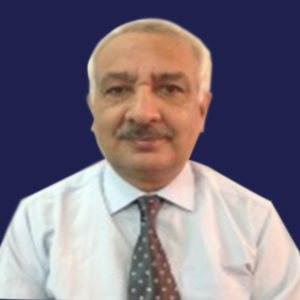 He has worked with Dena Bank for over 21 years, in different capacities, and with DCB Bank, as Treasury and Trade Finance Head for more than 11 years. With his ability to deliver lectures on allied Banking topics, he has been a Freelancer for more than 4 years, and also has handled Project Funding and Working Capital Finance in detail. Sitaram Kadaba – Senior Faculty. 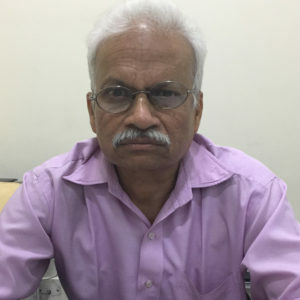 Mr. Sitaram Kadaba, a Retired AGM from Central Bank of India, was associated with the Bank, for more than 39 years. Mr. Sitaram possesses rich experience in teaching and has successfully handled Government Business, and Retail Banking Operations. He has also headed the Bank’s Corporate Division. He has also headed a Regional Rural Bank, for over 3 years, and is an expert in Credit management and Priority Sector lending. Sharika Prashad Dembi – Senior Faculty. Mr. Dembi, a Retired AGM from SBI, has more than 34 years of Rich Banking Experience in Banking. He is a professional banker, who has handled various branches and Divisions of State Bank of India, including Forex Division. Also, he has expertise in the HR issues, team management and Business Development. He has great exposure in Retail and Corporate Areas of the Banking Sector and has been a professional Faculty for several years. 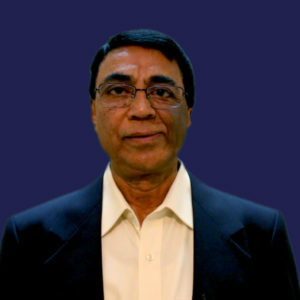 Prakash Venkatram is a veteran banker with over 30 years of wide experience in banking industry. 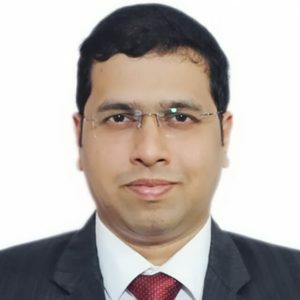 He was working as a Senior Manager (Credit) with Central Bank of India and has been involved with Team Bankedge as a Senior Trainer for banking domain. He is a very energetic and resourceful person, which truly benefits the young banking aspirants to learn and grow under his sound guidance. Mr. Mandar N. is having over 10 years of experience in banking domain. He had worked with Saraswat Bank, by ICICI bank & Kotak Mahindra Bank. Also he is engaged with many other Academy & college for Training & development. Download the e – learning app to get quick access to course content and Job Assistant news.